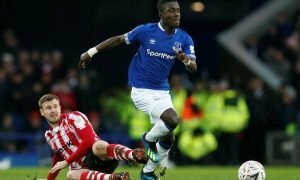 8 goals, 5 assists: Everton have a secret weapon who could replace Andre Gomes - Opinion | The Transfer Tavern | News, breakdown and analysis on all things football! 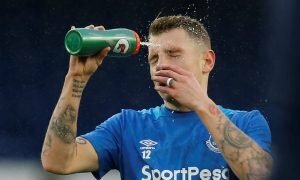 Everton are in need of an overhaul in the summer transfer window as far too many players are failing to pull their weight at this moment in time. The Toffees still have the chance to secure a European spot in the current campaign but that doesn’t look likely after witnessing their recent defeat at Craven Cottage. 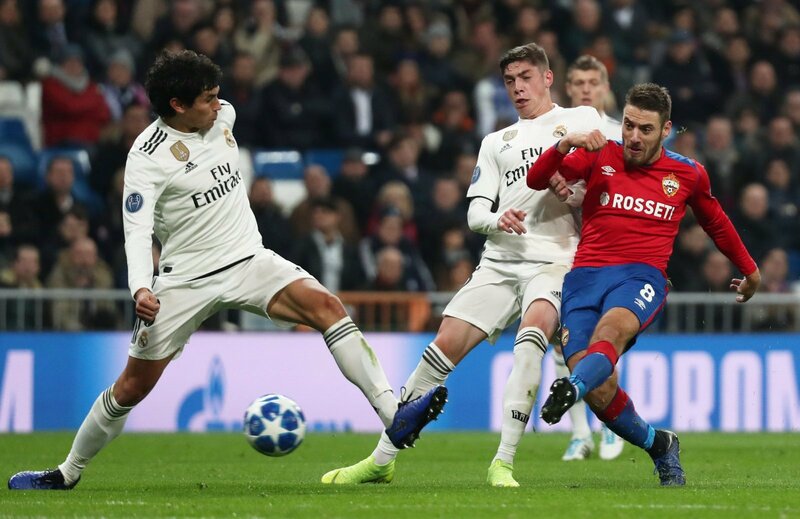 However, they may not have to spend to bring in an attack-minded midfielder as Nikola Vlasic is set to return to Goodison Park in the summer once his loan spell expires at CSKA Moscow. Of course, one player who he could replace is Andre Gomes as the Portugal international is set to return to Barcelona at the end of the season, and it remains to be seen as to whether the Toffees will purchase him permanently. Vlasic is very similar to Gomes in many ways as he loves to get forward and influence the game and he also tracks back to try and win possession, as well as starting attacks. But, the one big difference is that Vlasic can operate in more of a No.10 role and he’s produced eight goals and five assists this season, so he could be a real asset. 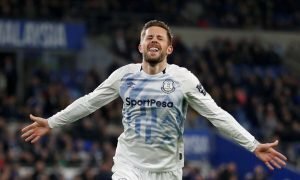 Gylfi Sigurdsson currently operates in the No.10 role so Vlasic may have to operate in more of a free roam role, which would definitely benefit him as he loves to get on the ball and make things happen. And, the fact that he’s only 21 years of age just shows how bright his future could be, with regular minutes next season aiding his development. Everton fans, would you like to see Vlasic in the first-team ranks next season? Join the discussion by commenting down below!